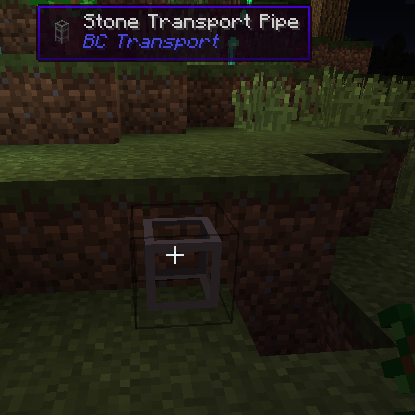 It's a Waila and BuildCraft add-on mod to show you the information of the pipe or machine what you are looking at. This mod enables you to access information on pipes, and machines such as "Assembly Table". First, you need to put downloaded jar file(not unzipped) into your mods folder. Launch your minecraft, and have fun! until then, I will update only if I found a bug or some kind. Is it compatible with logistic pipes ? I am using in my modpack CzechPack which will be uploaded onto the technic platform just asking for permission first. When I put items in the assembly table and select a recipe output using the latest version of the mod it just eats the items. I fixed that. Try latest version. I updated.Please try latest version.